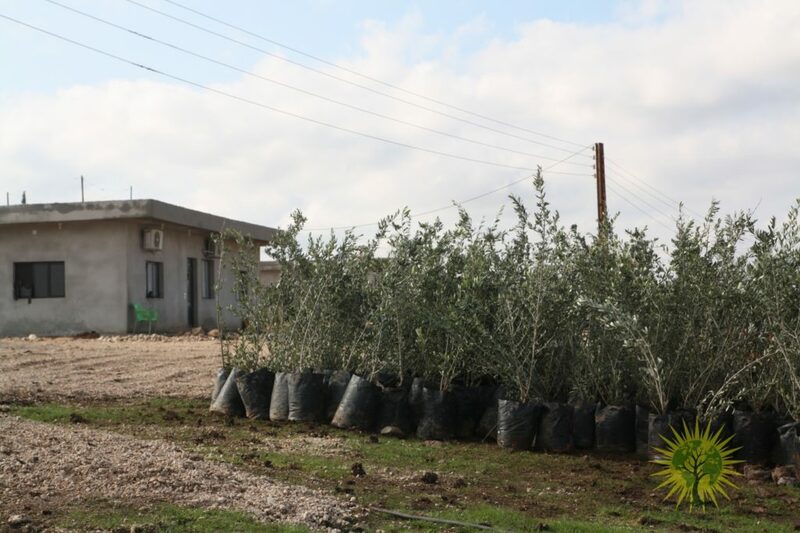 Over the last two weeks we finally planted the first badge of olive trees on the area of our academy. 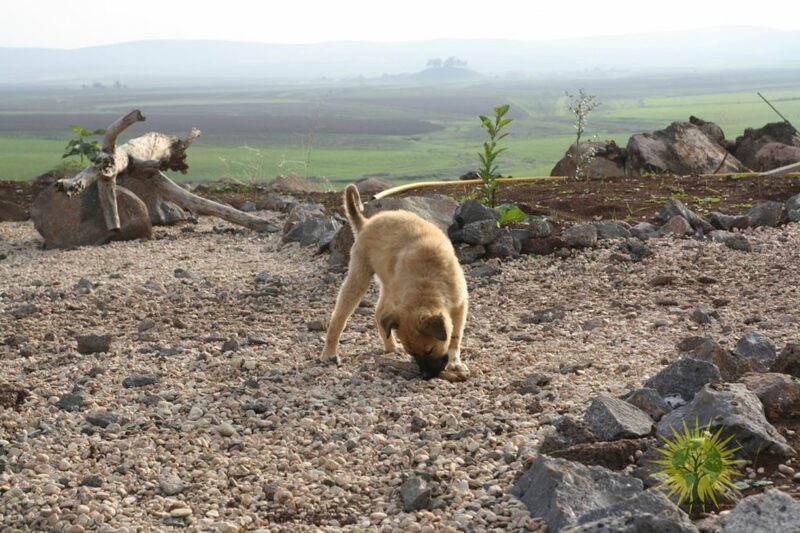 The trees are still small, but already change the appearance of the place a lot. 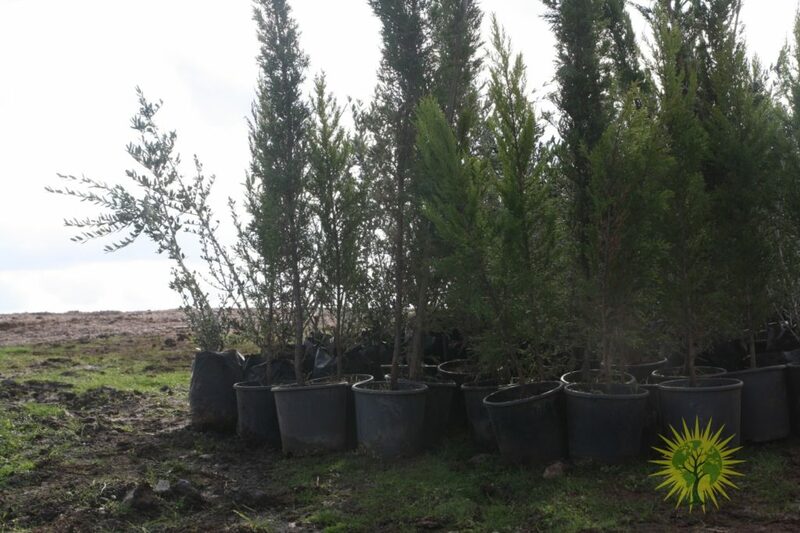 We got the trees from a nearby tree nursery. 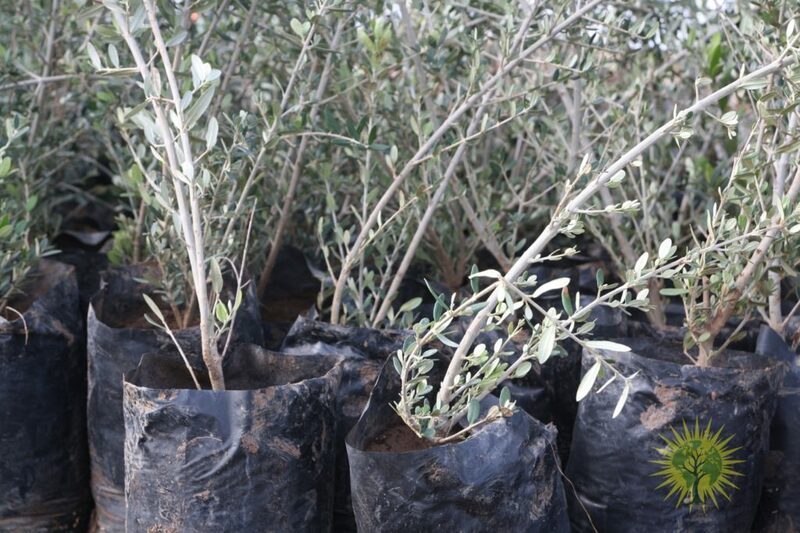 When the war in Afrin was getting more intense many olive trees were cut as saplings and brought to the other parts of Rojava, also to that tree nursery. 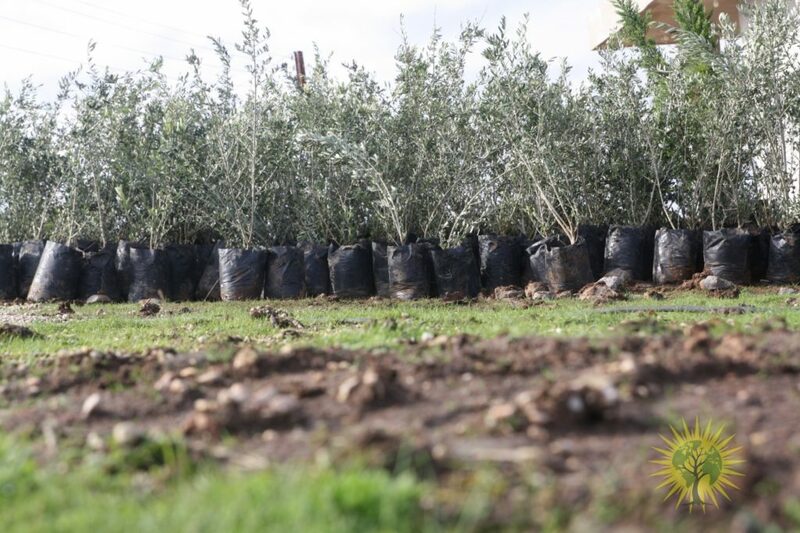 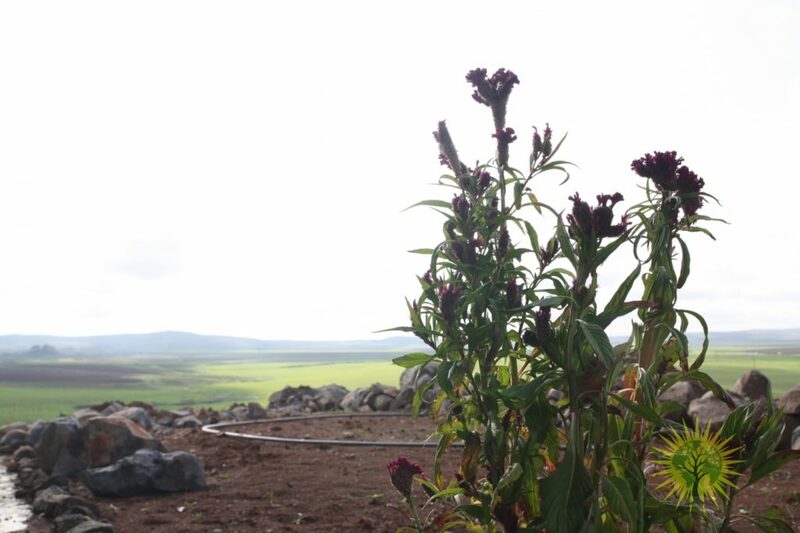 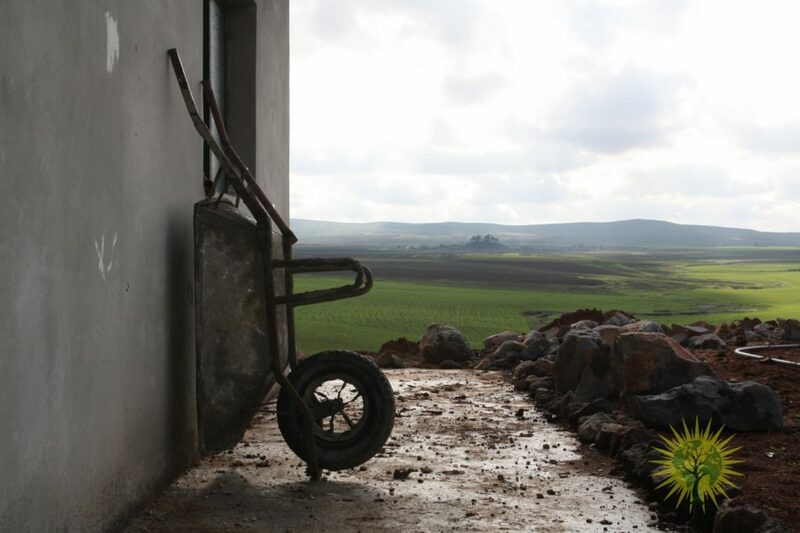 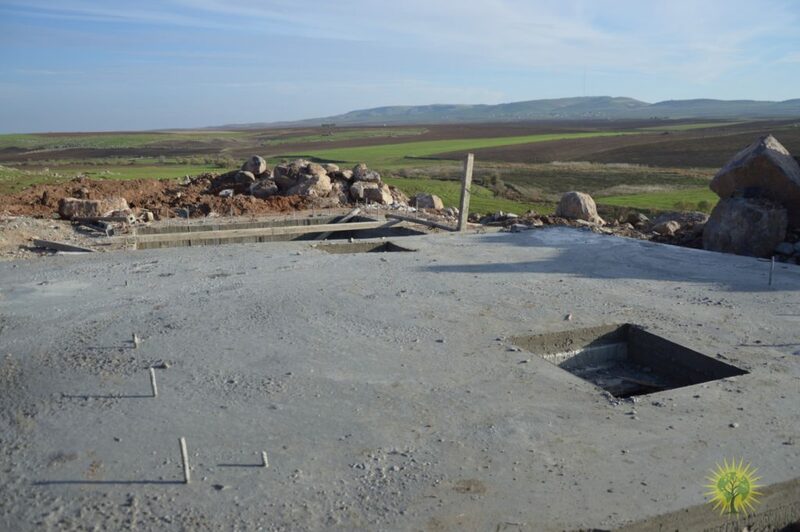 In that way we see on the one side of Rojava the Turkish is brutally acting against people and nature – olive orchards have been burnt down – on the other side we try to contribute to the reforestation of the region. 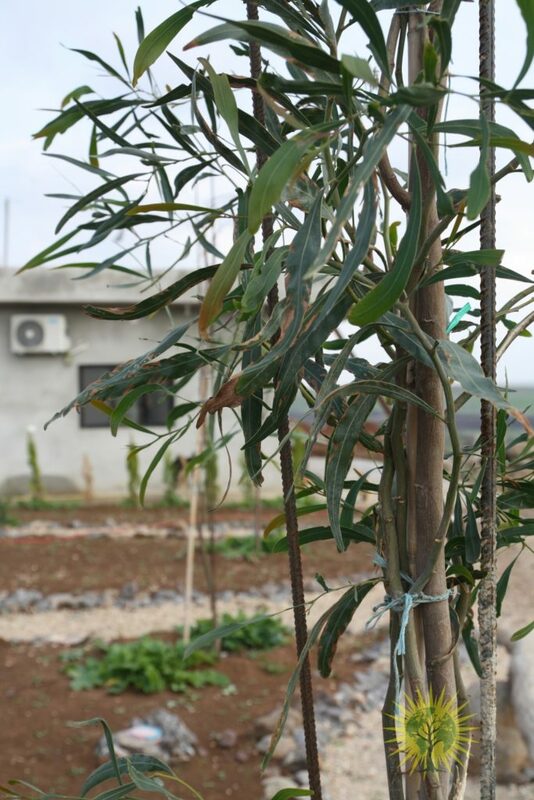 Besides the trees we were also thinking about our water systems which is until now pretty much improvised. 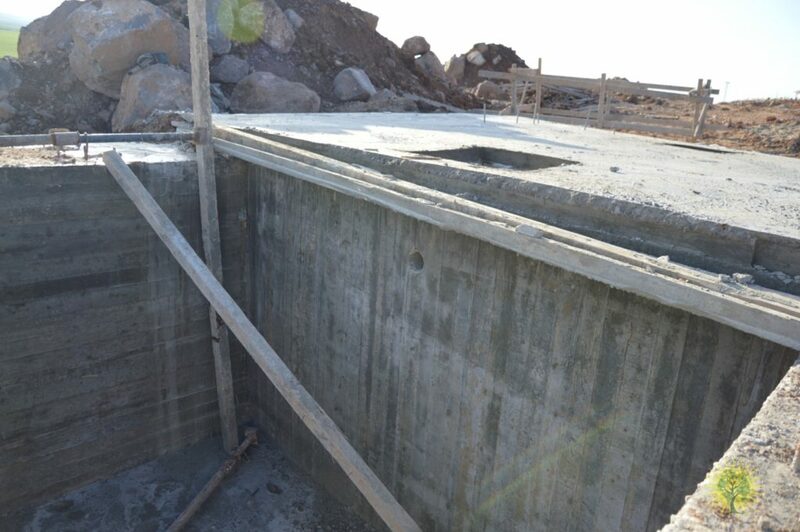 Over the course of the next months a treatment system for black and grey water will be built up. 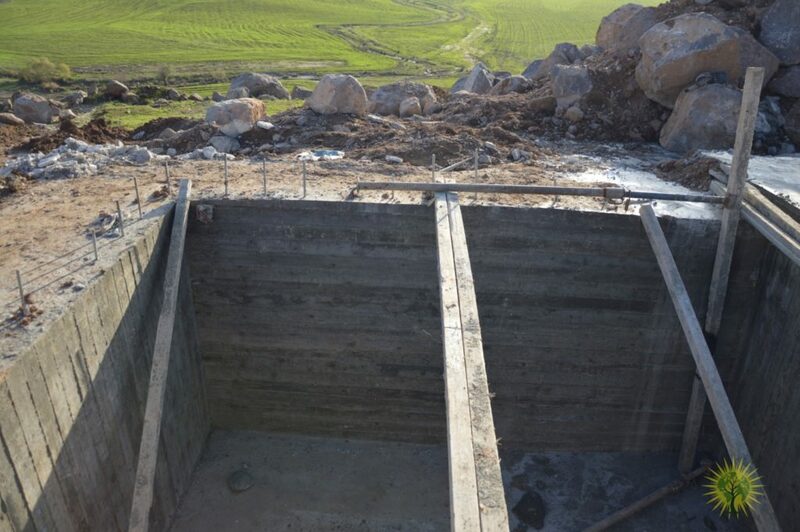 We set the fundament for the black water system and started to gather more information in our network about how to build them. 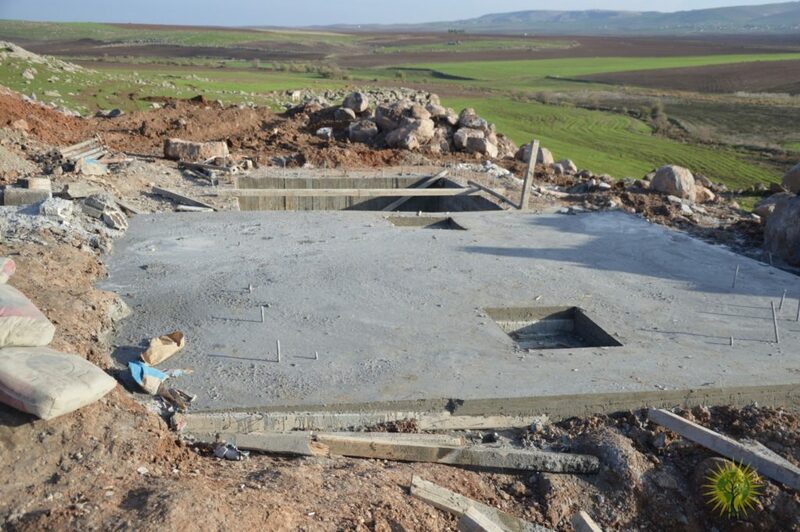 We are still looking for support and also for people who can help out here on the ground.